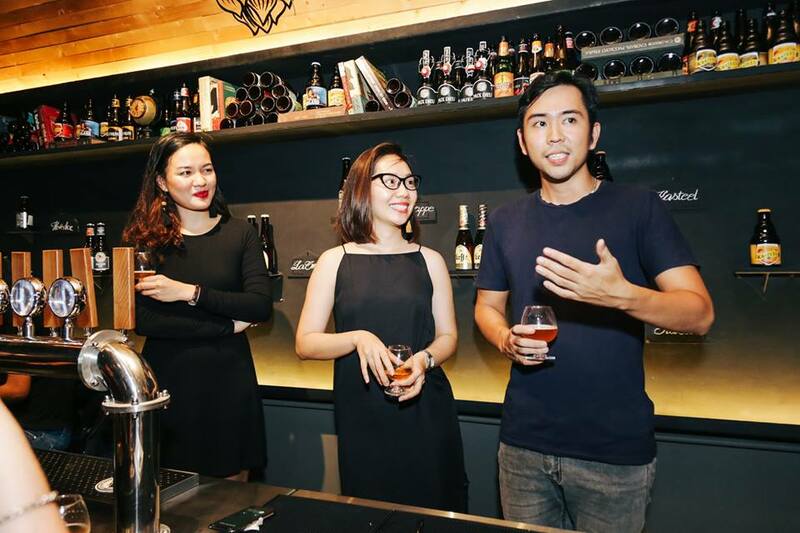 Phuc Tran is a founding member of one of Ho Chi Minh City’s newest craft beer bars, Brewlliant – Craft Beer Gastropub. 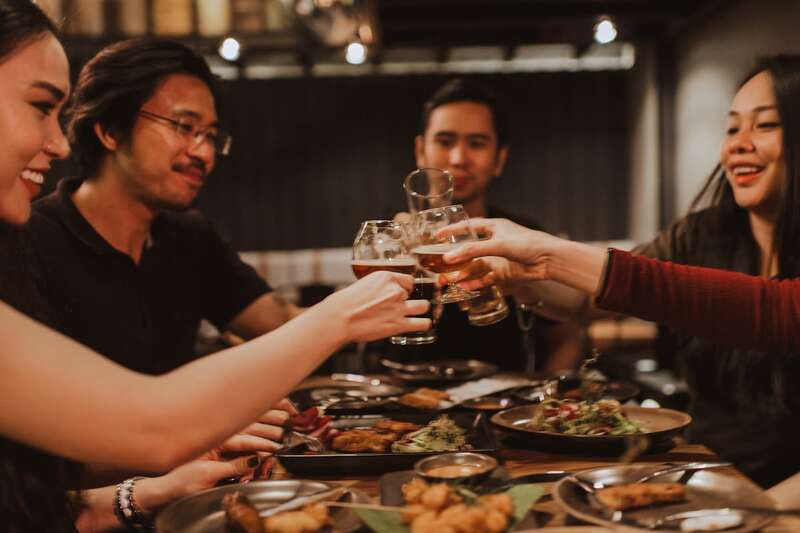 In this series we spotlight not just craft beer, but craft beer through the eyes of local Vietnamese consumers and thought leaders. As Vietnamese craft beer continues to shape its own identity, our aim is to find out what unique characteristics define the country’s unique take on craft while gaining expert insights on the future of the craft beer market. Phuc Tran, co-founder of Brewlliant, discusses the identity of Vietnamese craft beer. In our very first installment, we visited Phuc Tran at his “beer library” at 58 Vo Thi Sau in District 1. Before we began our conversation Tran quickly cranked out a few Loose Rivet New England IPAs from Heart of Darkness Brewery to help us both get settled in for an insightful chat about Vietnamese craft beer. As someone who hasn’t spent time abroad your experience with craft beer has been limited to Vietnam. How did you first hear about craft beer? I was introduced to craft beer three years ago. The company I was working for at the time hired a new manager from Thailand. After work I took him out for a few beers but he didn’t like what we were drinking. He asked if I had ever heard of craft beer. When I responded with a blank stare he hailed a cab and we went to BiaCraft Artisan Ales in District 3. He ordered me a flight of four beers and began to explain craft beer and how to move through a beer flight correctly. What was the first craft beer you tried? Take us through that experience. I will never forget my first sip of craft beer. I began with a Platinum Golden Ale and it completely blew my mind. I couldn’t believe how good it tasted. Next in line was the White Ale from Tê Tê Craft Beer, the pale ale from Fuzzy Logic Brewing Co, and a Mango IPA from LAC Brewing to top it off. Phuc’s first craft beer was a Platinum Golden Ale, which sports a light, fruity flavor. After we finished, he looked at the menu and said ‘now you only have 46 more to go.” Throughout the next seven days we tried all 50 kinds of craft beer on the menu. It was insane! From the Vietnamese perspective, what is unique about drinking craft beer? How is it different than mainstream beer? Aside from taste the biggest difference is the experience. The drinking culture in Vietnam centers around what we call “nhau”. Nhau is a term used to describe the habit of eating and drinking with friends after work. A traditional nhau session is more like a beer drinking competition—most people don’t care about what kind of beer is in their glass. It’s mostly about tossing back as many beers as possible. When drinking craft your entire mindset changes. For a Vietnamese person new to craft beer, this is a complete change of pace. There is conversation happening between yourself and your beer, and the people around you. Rather than talking about work or family problems, when drinking craft beer, what’s in your glass is the focal point. From watching the bartender pour the beer, to polishing off the glass the entire experience is savored. Since craft beer is more expensive and often higher in alcohol, it is consumed slower than we are used to and more attention is given to the flavor. After six years of development we are beginning to see more breweries producing craft beer with locally-sourced ingredients. In your opinion what is “Vietnamese craft beer”? That’s an interesting question. 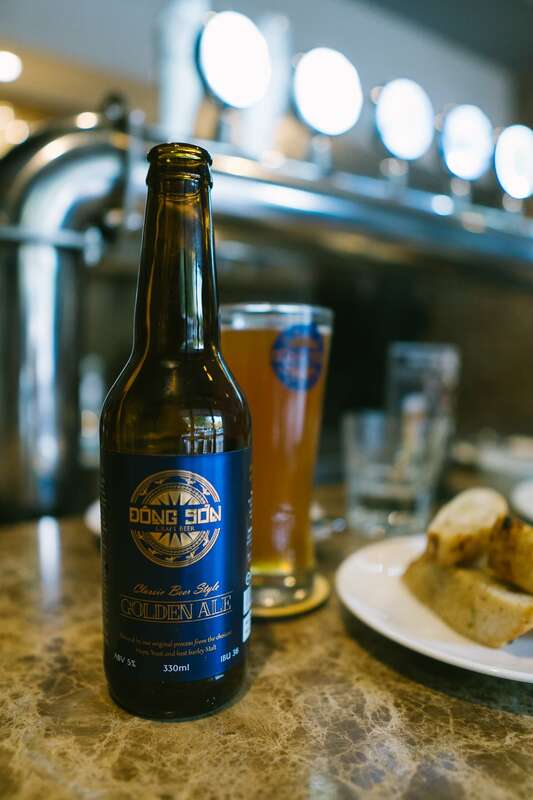 Although many people might disagree with me, I would say that breweries like C-Brewmaster and Dong Son are producing some of the first authentic “Vietnamese craft beers”. 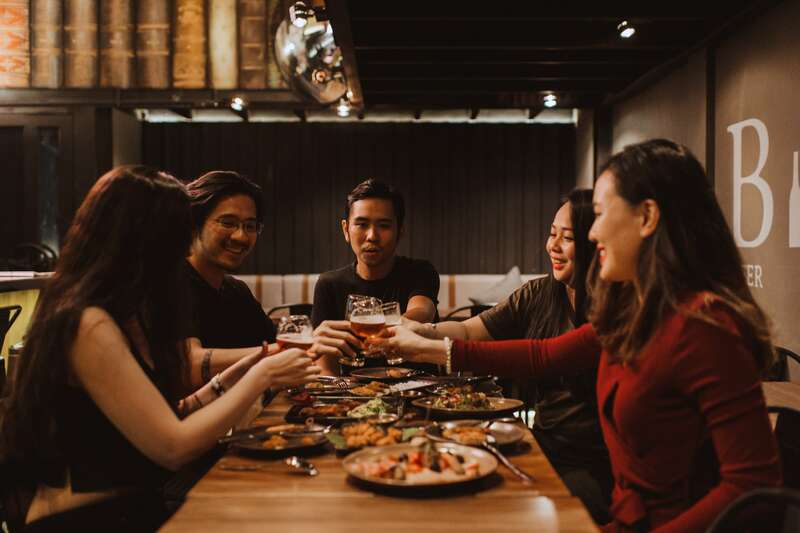 Phuc sees breweries like Dong Son as authentic for their use of local ingredients and brand marketing. It’s not only about incorporating local ingredients, but how the brand is marketed. In my opinion, before a product can truly be classified as a Vietnamese craft beer the brand identity must be wholly Vietnamese. It should be made by a Vietnamese brewer and positioned for Vietnamese consumers through a narrative that we can identity with. When you introduce craft beer to fellow Vietnamese what is their first reaction? Confusion is the most common first reaction. If I just hand a menu to a new craft beer drinker they have no idea where to start. Consumers new to the scene don’t understand basic things like ABV and IBU. I was lucky enough to have beer mentor in the beginning and everyone needs a guide of some sort when they start out. Most people’s first instinct is to smell the beer before they take a sip. If you know anything about craft beer you understand that aromatic properties are in integral part of the experience. My Vietnamese friends have always been impressed by the aroma of craft beer. 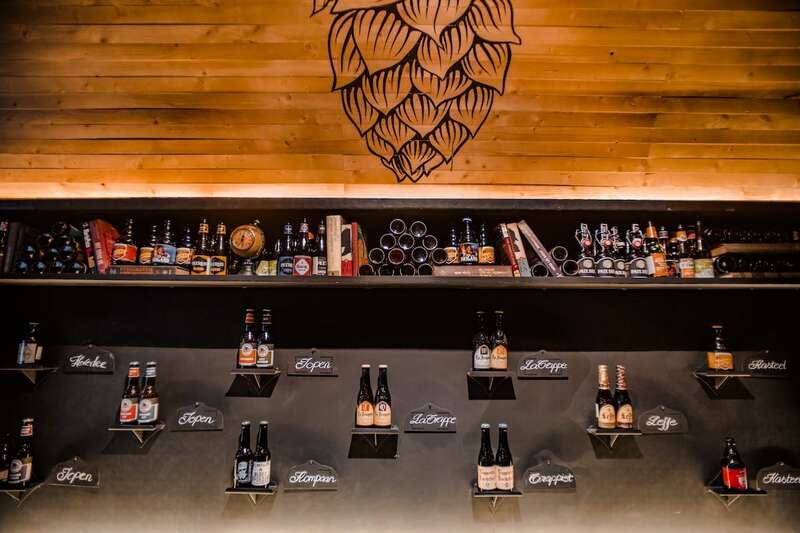 As long as consumers begin with an entry-level beer their reaction is almost always positive. 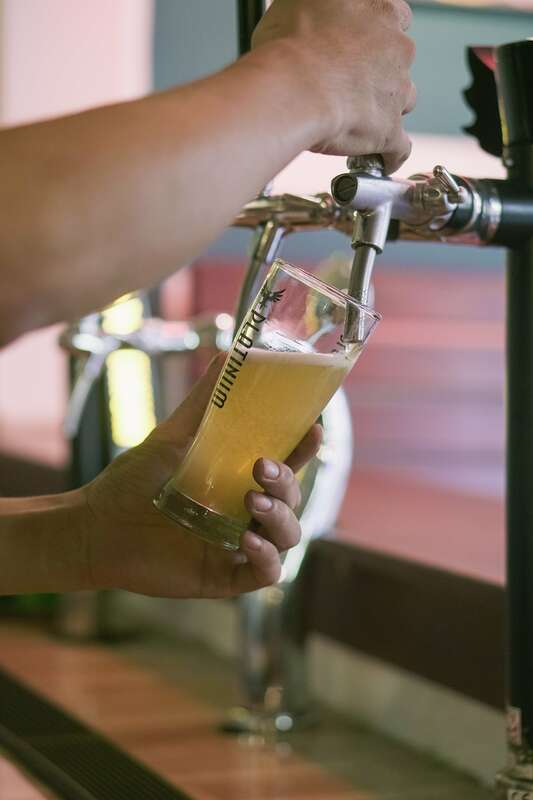 Which craft beer styles are most popular with Vietnamese consumers right now? The weather can have a strong effect on the drinkability of a beer. Since Vietnam is a hot tropical country it’s harder to sell IPAs because they are more bitter and quite dry. For many Vietnamese drinkers this style isn’t refreshing when its hot. Since craft beer is new to many Vietnamese consumers we naturally gravitate towards lighter, entry-level beers. Tê Tê’s White Ale and the Rooster Blonde are perfect beginner beers because they are lighter styles that compliment the hot weather perfectly. Platinum’s Golden Ale is another style that is really popular with Vietnamese customers. 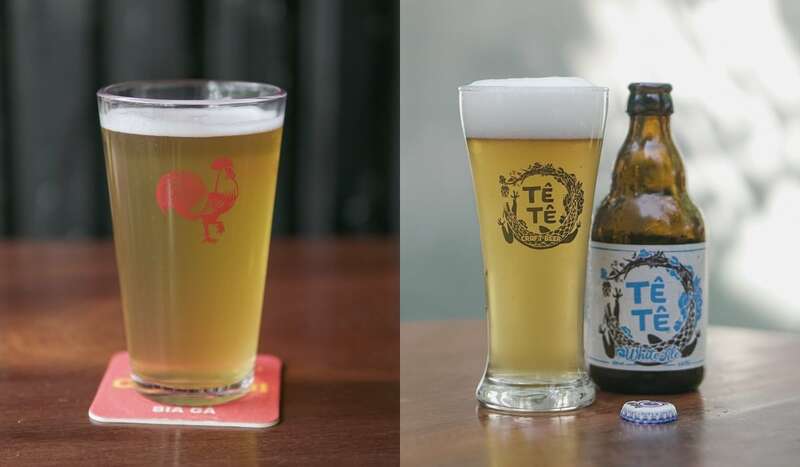 Light-flavored craft beers like the Rooster Blonde and Tê Tê’s White Ale compliment Vietnam’s hot climate. These brews make for a perfect introduction to craft. They aren’t too strong and they taste so much better than your commercial beers. I can’t emphasize the importance of a proper introduction to craft beer. It’s our job to provide a smooth transition to craft beer and help people understand the basics before they get in over their head. Everyone needs a beer guide in the beginning. As consumers become more acquainted with craft beer taste profiles is there any particular style you predict will become more popular in the future? After Vietnamese consumers get a few more years of experience under their belt I think IPAs (India pale ales), especially New England style IPAs will explode. Right now the Loose Rivet New England IPA from Heart of Darkness Brewery is my personal favorite. 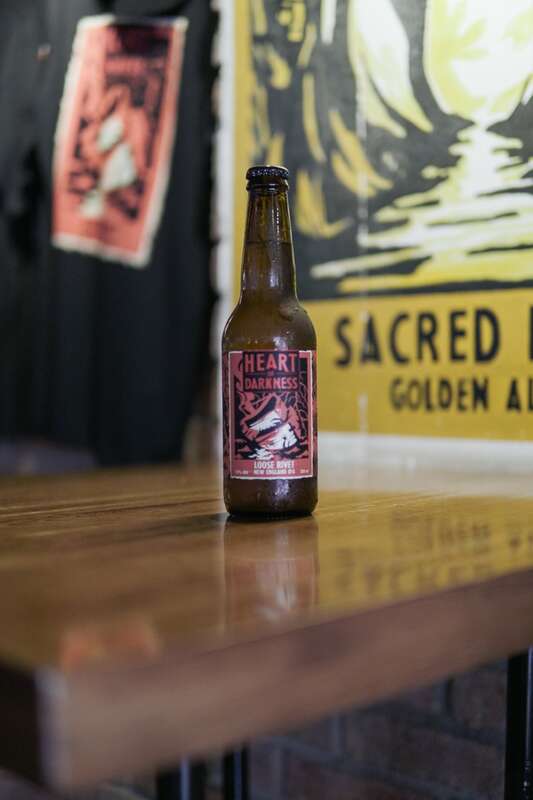 Phuc believes that New England style IPAs like those of Heart of Darkness Brewery will become more popular with Vietnamese locals in the near future. In a way it’s an anti-IPA because of its hazy appearance and well-balanced hop profile. New England IPA’s are more friendly to tropical climates as they have a fruitier taste profile and are less bitter than a traditional IPA. As our taste for craft beer continues to develop I think IPAs will explode. Introduce Brewlliant to our readers. What is your concept and mission? The long-term mission is to help familiarize local consumers with Vietnamese craft beer as well as Belgian, German, and American styles. Making craft beer more accessible and educating our customers about the world of craft beer is our goal. What would be the perfect entry-level flight to try at Brewlliant? When somebody unfamiliar with craft comes into Brewlliant I always suggest they try a four-beer entry-level flight to ensure they aren’t overwhelmed by styles that are too bold. Starting to big too fast isn’t a good thing. I prefer to start newcomers with Platinum’s Golden Ale. Next they can move onto East West Brewing Company’s Summer Hefeweizen. For the cherry on top I like to see how people react to the Loose Rivet New England IPA from Heart of Darkness Brewery. Nhan from Hornbill Snackbar at 58D Tran Quoc Thao in District 3. They have lots of imported Belgian beers as well as locally-produced Vietnamese craft beers. We are both extremely passionate about craft beer and like to curate the craft beer menu for our guests. Some people have even thought we were brothers due to how we look and talk about beer!